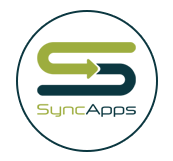 Are you having trouble viewing and/or organizing Marketing Automation metrics over in Microsoft Dynamics with SyncApps? Well, you have definitely come to the right page! 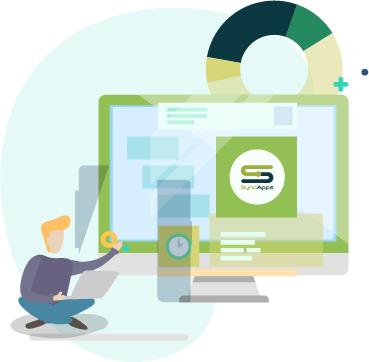 By default, SyncApps automatically creates the Dynamics 365 Campaign and also populates the description field in Dynamics CRM Campaign Response with the campaign metrics from your Marketing Automation solution. 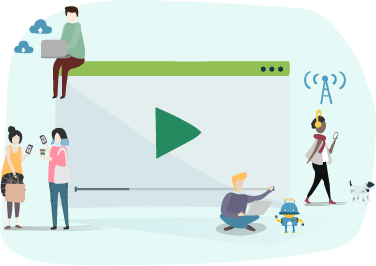 You can now gain insight into your Dynamics CRM Campaign Links your prospects and customers are clicking too! 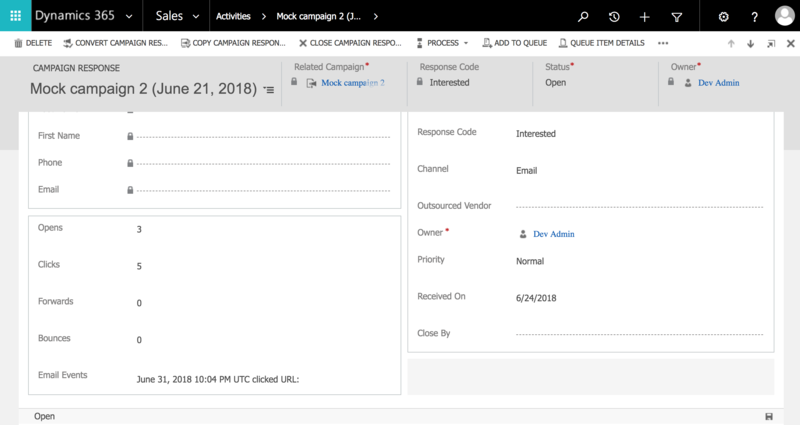 If you would like more reporting capabilities within Dynamics CRM and Mobile updates on your campaigns then please take a few minutes to create the fields needed on the Campaign Response object in CRM. 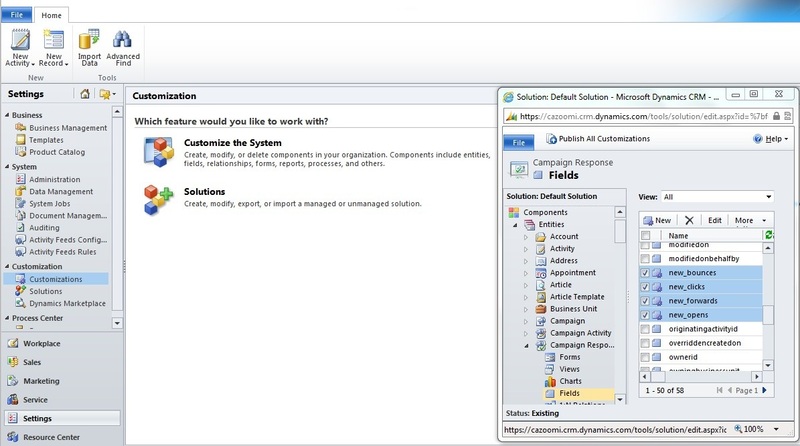 Let’s get started with Customizing your Dynamics CRM for SyncApps integration! new_clicks, new_opens, new_bounces, new_forwards (new_ prefix is automatically appended by Dynamics CRM) with the correct data type. The opted-out field is also available. The field name should end with _opted_out (like new_opted_out) with type boolean. Note that for Opens, Clicks, Bounces they must be an integer (whole number) and Opted Out must be boolean. SyncApps finds the field name that ends with "_opens", "_bounces", "_clicks", "_forwards" so your custom fields should be fine even if you have any company like prefix before xxx_new_opens, xxx_new_bounces, xxx_new_clicks. 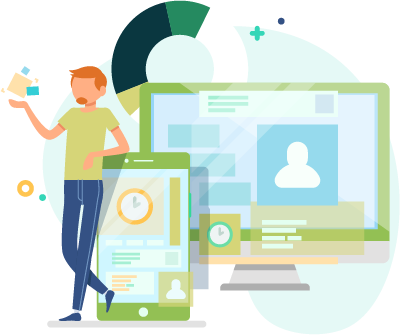 The fields then will be populated with email marketing metrics with each scheduled sync. 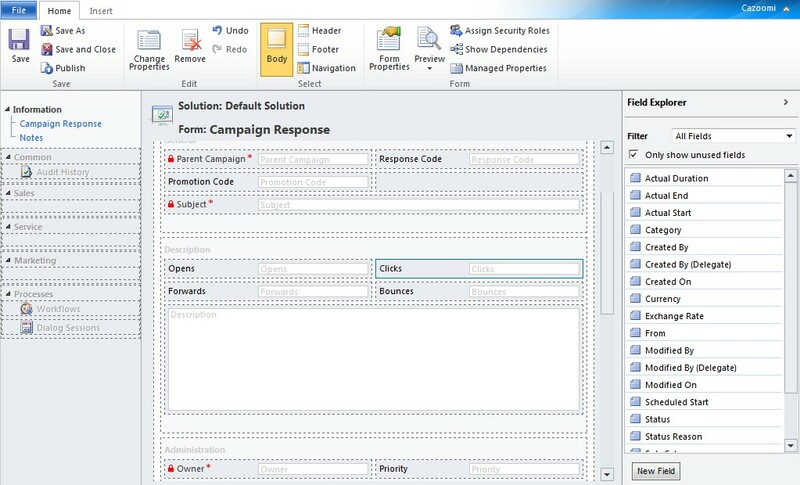 See how to Customize the Campaign Response form view below! Hope you find this article helpful enough with the step you’re on now!